Premier Scott Moe and Environment Minister Dustin Duncan still call for Ottawa to back off from a carbon tax altogether. 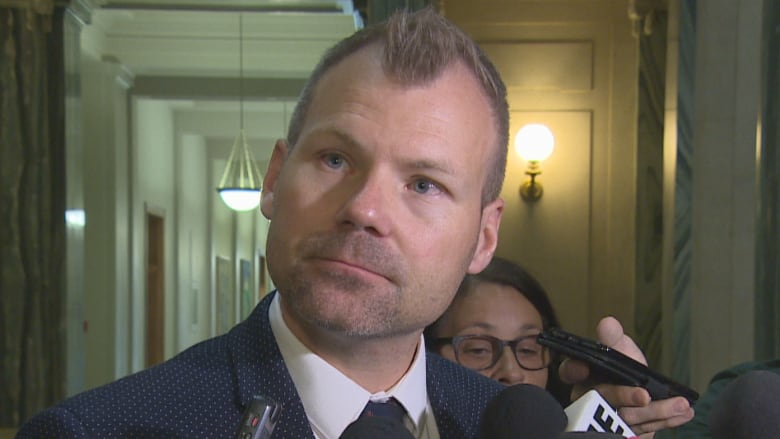 Saskatchewan's environment minister says Ottawa is moving more in the province's direction by deciding to lower the percentage of emissions some heavy emitters will have to pay a carbon tax on. 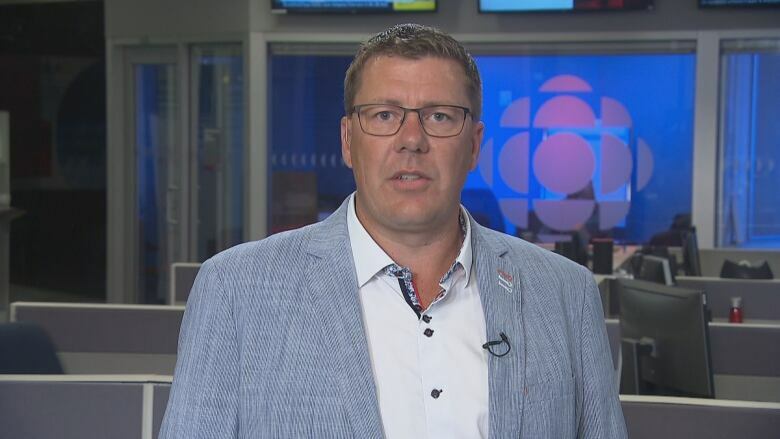 Dustin Duncan spoke to CBC News Wednesday, following news that the federal government plans to raise the target for when a carbon tax kicks in from 70 per cent of an industry's average emissions performance to 80 and 90 for some specific industries. Saskatchewan's own climate plan does not include a carbon price, but does include "flexible compliance options" for heavy emitters. Duncan said the performance standards will be unveiled as the Sept.1 deadline approaches for the provinces to submit their climate plans to Ottawa. "While our numbers might not be the same, I think that what we will be unveiling in September will certainly mirror that approach in that we will take the competitiveness, not as a province or an economy as a whole into consideration, but the competitiveness position of sector-by-sector approach," he said. He didn't disclose specific figures, but said it will be a "more a staggered approach like what you're seeing out of Ottawa." Duncan and Premier Scott Moe both expressed a desire for Ottawa to back off from imposing a carbon tax altogether and said Wednesday's news confirmed their concerns a carbon tax could hurt industry competitiveness. Premier Scott Moe accuses Ottawa of watering down its plan to impose a carbon tax, saying families will still feel the pinch. "This is a flawed policy. This carbon tax policy does not have any substantial environmental outcomes, but it does have severe impacts to our economy," Moe said. "You're seeing the federal government starting to admit that truly is the case." U of R professor Brett Dolter says Ottawa was wise to offer more support for vulnerable energy industries during the ongoing trade battle with the U.S. 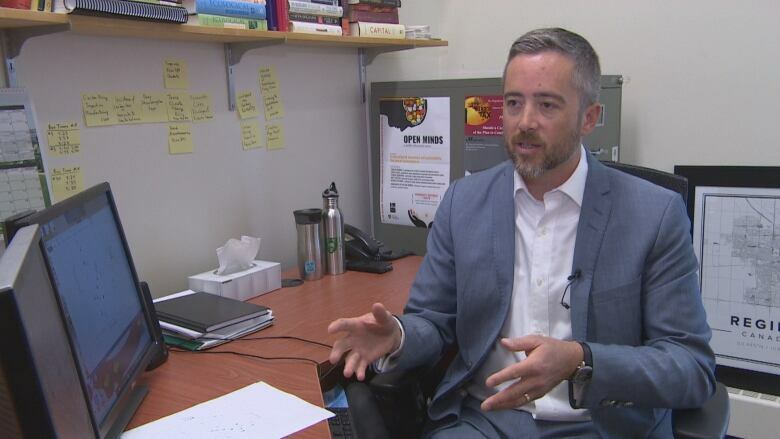 Climate change policy expert and University of Regina professor Brett Dolter called Ottawa's move wise. He explained some energy intensive industries are made more vulnerable due to trade, including steel, cement and petroleum. "We have a situation where, to the south, the U.S is not taking a lot of action at the federal level to reduce greenhouse gas emissions and instead are actually trying to fight a trade war with Canada," Dolter explained. "In a world where we had both Canada and the U.S. with a carbon price these measures wouldn't have to be taken, likely. The things that the federal government is doing are trying to protect Canadian industry from the desire from the possibility of leaving to a place where they don't have to pay for pollution." Dolter said he's interested to see how Saskatchewan's performance standards compare next to Ottawa's. Duncan said Ottawa's new thresholds "get closer to recognizing the realities in Saskatchewan's economy," but pointed out that the potash industry has still been deemed a lower risk on the competitiveness scale. "This is at the same time that Nutrien has just laid off ... people in our province, so I would say that we are still and will still be in a better position to judge the competitiveness positions of industry in Saskatchewan than Ottawa is," said Duncan. The federal government says provinces without a carbon price plan will have one imposed early next year. This new plan will only affect jurisdictions that don't have their own carbon tax.